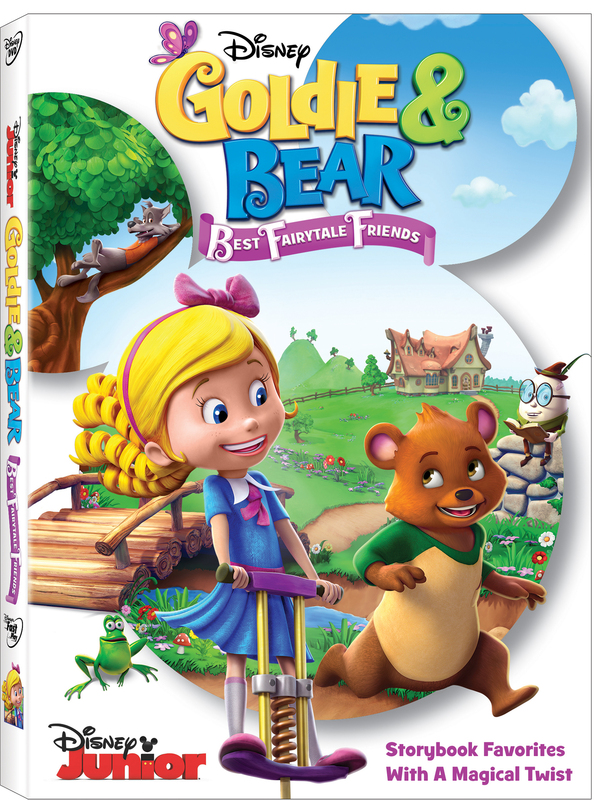 Coming out on DVD today is the much anticipated Disney Junior collection of Goldie and Bear: Best Fairytale Friends! Party with little bear on his birthday, help a giant get his shoes, discover what it means to be yourself and so much more! With seven grand episodes and a special exclusive Playtime Fun Set, this DVD will be enjoyed over and over again. To celebrate the release of Goldie & Bear: Best Fairytale Friends on DVD, Disney Junior has released a couple clips from the DVD and a printable Activity Pack featuring seven fun pages the whole family can enjoy! To download the Activity Pack click the activity image and save the PDF to your computer. Then simply print and create for family and fairytale fun!